Nine mobile tech startups will pitch to the audience at the AHUB event in Cape Town today after completing the MTN Bootcamp. 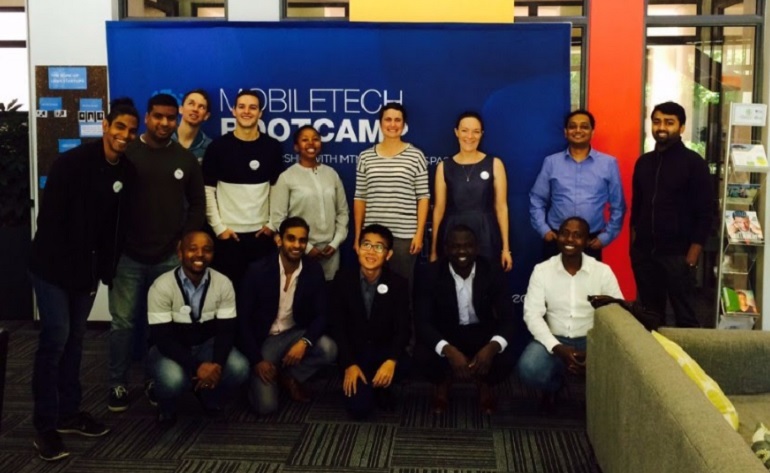 Disrupt Africa reported last month early-stage venture capital firm and global innovation accelerator Nest had partnered the MTN Solution Space at the University of Cape Town Graduate School of Business (UCT GSB) to launch the two-day bootcamp. The nine startups that took part in the programme earlier this week will pitch their businesses at the AHUB event at the Cape Town International Convention Centre (CTICC) later today. The event is co-located with the AfricaCom tech conference. The startups pitching are group buying company Lakheni, weddings platform Blissful, payments startup Crowdcoin, e-commerce platform Timbuktu, tutors marketplace Tutorfy, airtime recharge service Oliza, language learning platform Uthini, talent marketplace Mindsky, and social media app Pelichat. During the 2-day MTN Mobile Tech Bootcamp, powered by Nest, the entrepreneurs were guided through their business growth and development with the help of business mentoring from MTN, industry thought leaders and Nest senior executives. “The involvement of Nest at the MTN Solution Space will greatly assist to formalise the incubation and venture capital process with greater rigour through best practice and coaching,” said MTN Group chief digital officer Herman Singh. Nest Africa managing partner Aaron Fu said the company was proud to work with MTN to help mobile technology startups shape the future of mobile innovation in the continent. “The chosen startups for the programme all show strong potential to succeed in their respective domains, as well as to help MTN transform and provide cutting-edge solutions to their customers,” he said.